Brent, who has led the non-profit certification body virtually since the inception of NCCCO certification programs in 1996, will be succeeded as CEO by NCCCO board member and Immediate Past President Thom Sicklesteel. Sicklesteel is currently general manager USA of Leavitt Cranes, based in Tacoma, Wash. In making the announcement, NCCCO President Kerry Hulse said, "NCCCO would not be the organization it is today without the leadership and guidance of Graham Brent. While his expertise and knowledge will be missed at NCCCO, we are excited about his accepting the CEO position of our newly formed NCCCO Foundation. We are certain he will expend the same energy and commitment to its success as he has done for NCCCO." As the executive director and, later, the chief executive officer of NCCCO, Brent has overseen a 30-fold increase in candidate volume, steering the fledgling organization over the past two decades into a market leader that now offers 27 credentials in 12 major certification programs. Since testing began, NCCCO has administered more than 1.2 million written and practical examinations, and issued more than 425,000 ANSI-accredited and OSHA-compliant certifications. "It's been an extraordinary journey," said Brent, "one that has seen NCCCO emerge as the leader in the certification of crane operators and other personnel." That the number of crane-related fatalities and injuries had declined as a direct result of this initiative was a validation, he said, of the original vision of NCCCO's founding fathers and a testament to the millions of hours of hard work and expertise donated by industry volunteers in fulfilling NCCCO's mission. After 23 years at the helm, Brent noted that it had been "an honor and a privilege" to be have been a part of that success. "I am deeply grateful for the opportunity to have served the Board, Commission, and the industry in this manner," he added. 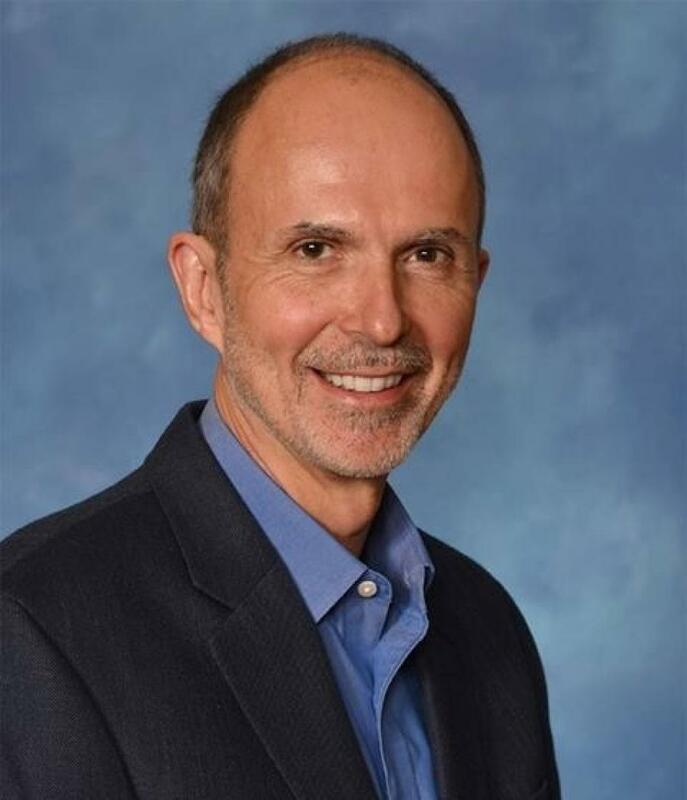 "I am delighted that Thom has agreed to step into this role to lead a singularly professional team of dedicated staff and volunteers whose commitment to the NCCCO safety mission is as extraordinary as it is effective," Brent added. "And I have every confidence in the detailed transition plan that has been developed to provide seamless continuity of service to the industry and its certification stakeholders." Brent was equally enthusiastic about the prospects for the NCCCO Foundation that he will lead. "I am thrilled at the opportunity the Foundation will provide to focus on initiatives that will contribute to workplace health and safety in new and inspiring ways," he said, "while allowing NCCCO to continue to pursue its mission of developing effective certification programs for the construction, telecommunications, and other industries." For more information, call 703/560-2391 or visit www.nccco.org.